Safe To Sleep Sleep and Breathing Baby Monitor: monitors the breath rate of your sleeping baby and alerts you of dangerous patterns. The surface is waterproof and anti-microbial. Lets you monitor your baby from your iOS or Android device. The Mimo Baby Monitor: it has machine washable sensors that measure a baby’s respiration. 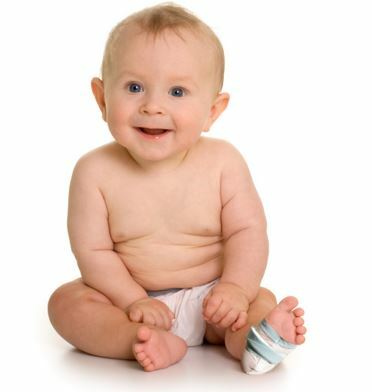 Paired with the Mimo Turtle, this product can monitor skin temperature, body position, and activity level of your baby. The companion app alerts parents of changes. Owlet Smart Sock: designed with your baby’s safety in mind. It tracks heart rate, temperature, oxygen level, and lets you know if your child rolls facedown. Parents can track heart rate, sleep quality, and other relevant data on their smartphone. You could always use regular baby monitors to keep an eye on your baby. These 3 iOS-enabled baby safety products alert you when things go wrong, so you can avoid tragic accidents.